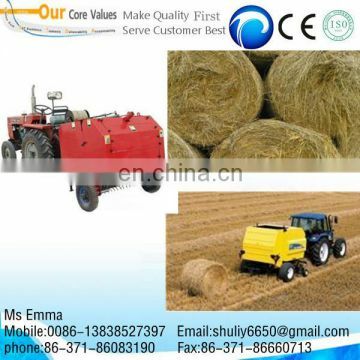 JXYG Series hay crop bundling machine is new product , include the feeder , bundling rope ,hydraulic ,electric equipment ,five parts . 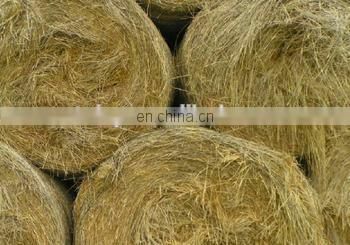 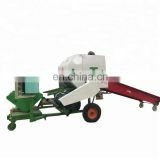 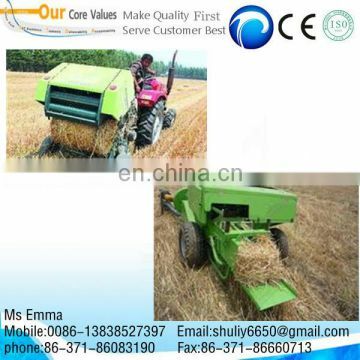 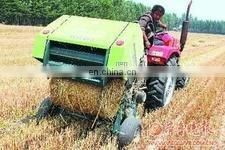 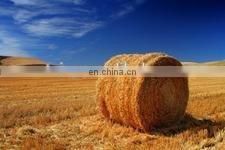 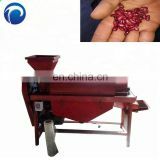 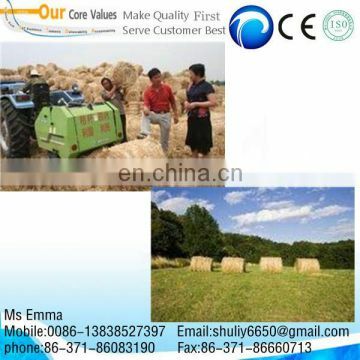 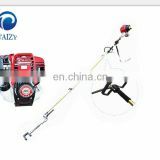 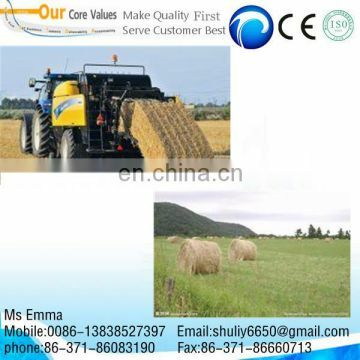 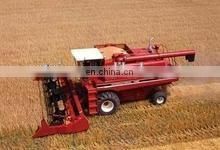 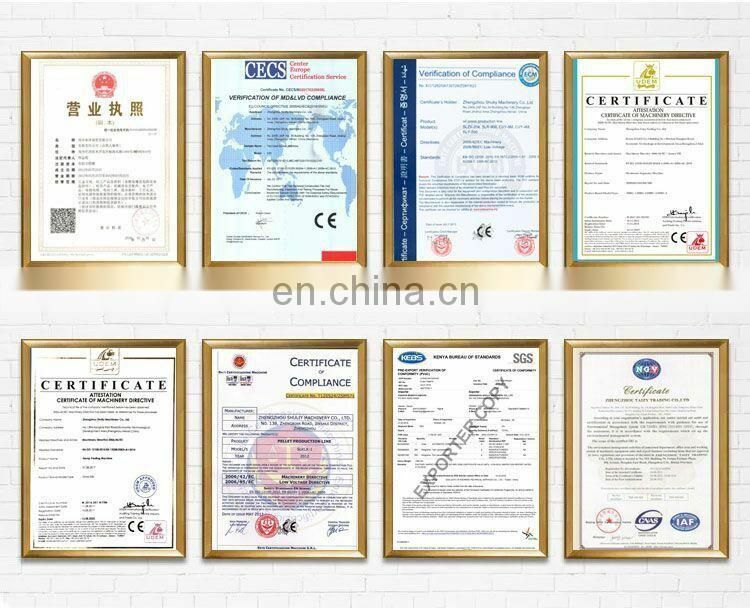 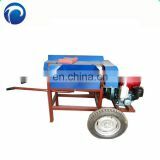 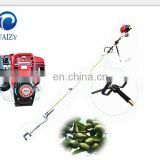 Suitable for processingthe native grass ,wheet straw, straw ,legume stalk . 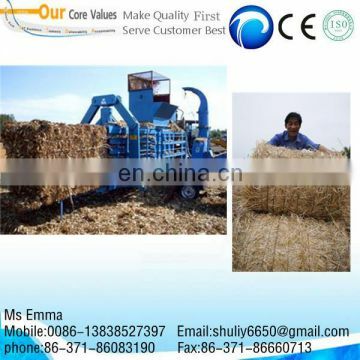 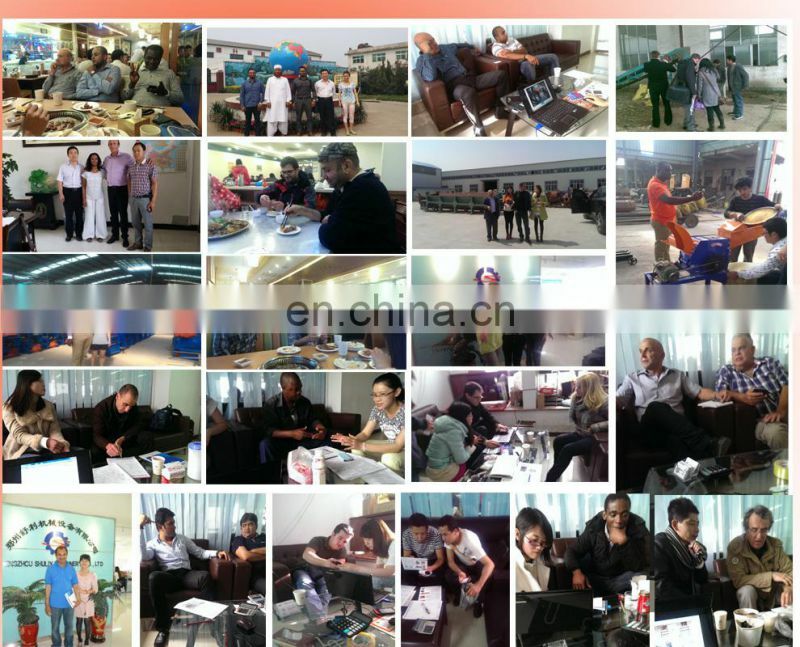 the machine can achieve the collecting and feeding ,bundling ,pressing ,packing ,off-loading etc .The bundled hay corn is tight outside ,loose inside ,good breathability .